Rastak is a music ensemble for contemporary Iranian folk, singing in a number of Iranian ethnic languages, dialects and accents. 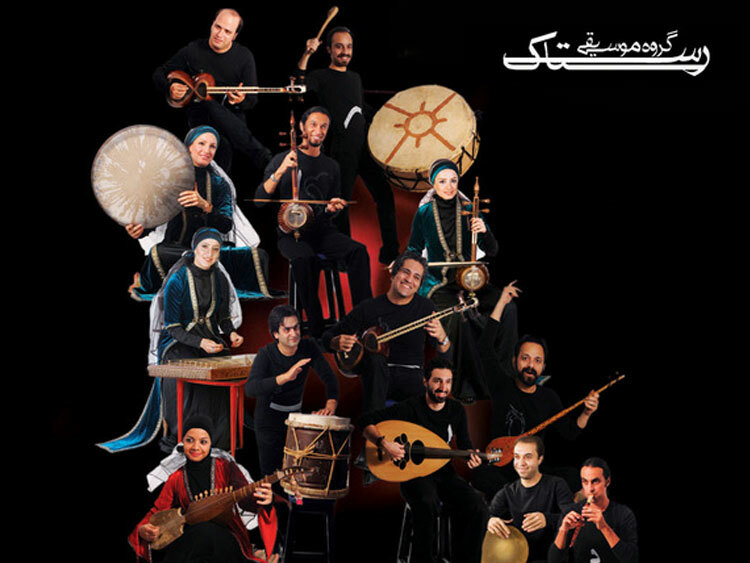 The ensemble seeks to collect, record and interpret traditional Iranian folk music for a global audience, incorporating language, culture and history also merging traditional instruments and forms with contemporary rhythms. The musicians who comprise Rastak have graduated from the best universities in Iran and have done extensive research into Iranian folk music. 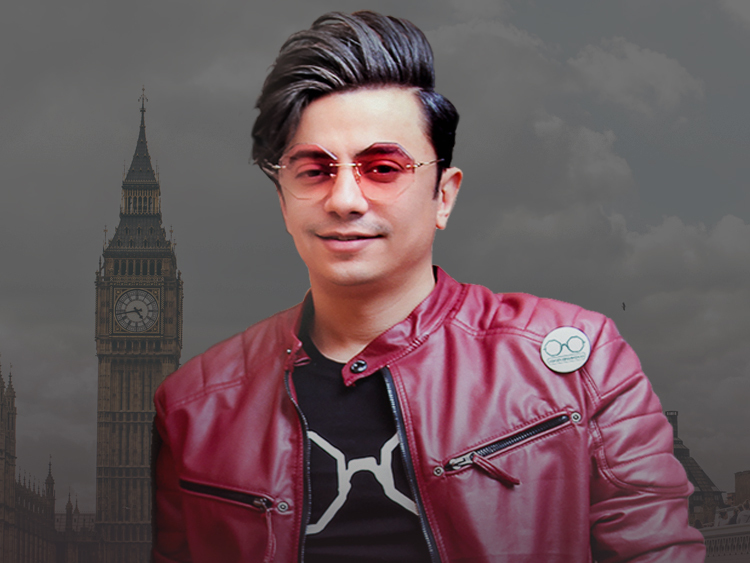 Rastak is now well known thanks to their outstanding achievement of rewriting these diverse ethnic folk songs from all over Iran and turning them into pieces of contemporary music that satisfies all sorts of musical tastes.